FREE Custom Photo Mug From York Photo! Here’s an offer I haven’t seen for a LONG time! Right now at York Photo new customers can get a FREE Custom Photo Travel Mug (reg $11.99)!Just use promo code FBHOT during checkout to get this deal. New Customers visit York Photo. Click the orange “Go!” button to get started. Browse their designs or create your own. Create your custom photo travel mug. Upload your photos and create 40 prints. “Approve and Order” to proceed to checkout. Use promo code FBHOT during checkout. Your credit for your FREE prints will be automatic. This would make a fantastic Christmas gift! Shipping starts at $5.99 for one mug, and there is a limit of one free mug per customer. Custom Photo Reusable Shopping Bag $4.98 Shipped! Create your custom tote bag. 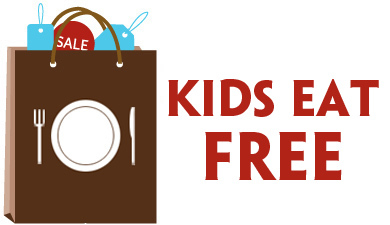 Use promo code SHOPBAG during checkout. 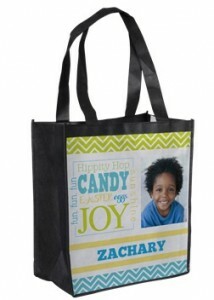 Enjoy using or sharing your custom tote bag for about $4.98 shipped! 4 Custom Coasters for $10.98 Delivered! 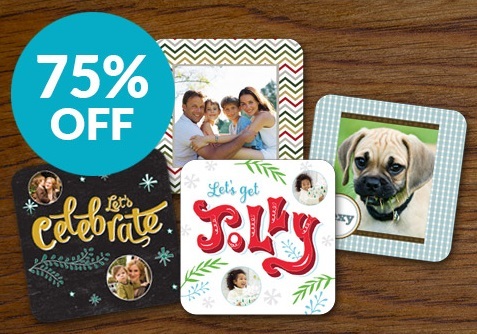 Right now at York Photo you can get a set of 4 Custom Photo Coasters for $4.99 when you use coupon code HOSTGIFT at check out. Plus new members will get 40 FREE prints when you register with York Photo! Shipping starts at $5.99 – which makes your set of 4 coasters $10.98 delivered to your door. Sign Up or login with York Photo. Click the orange “GO!” button to create your Custom Photo Coasters. 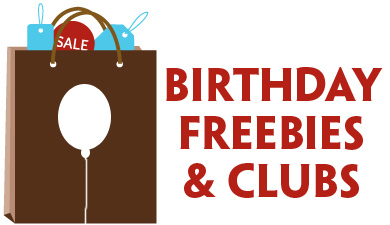 Use coupon code HOSTGIFT during checkout. Shipping should start at $5.99. Custom Photo Notebook $8.98 Shipped! Right now all customers (new and existing!) can get a Custom Photo Notebook for $4.99 from York Photo! Use code TAKENOTES during checkout to score this deal. Shipping for your customized notebooks will be around $3.99, and there’s a limit of one custom photo notebook per customer. Click the “Go” button to get started. Customize your notebook from a template or design your own. Use code TAKENOTES during checkout to get your custom notebook for $8.98 + tax shipped to your door! 12 Custom Notecards for $3.99 Shipped! 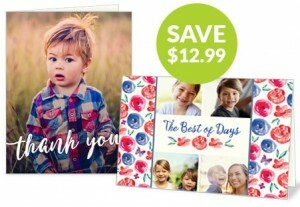 Right now new customers can get a set of 12 Custom Notecards for $3.99 shipped from York Photo — a $12.99 value! Use code WHATADEAL during checkout to score this deal. Customize your cards from your favorite template or design your own. Use code WHATADEAL during checkout to get your cards for FREE.